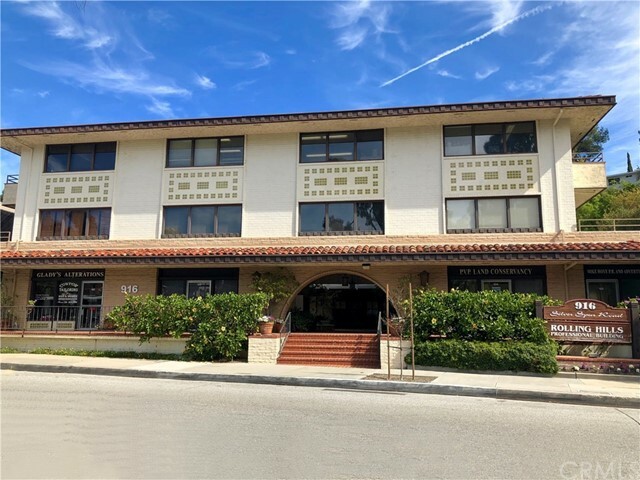 Desirable Rolling Hills Professional Building located in a prestigious area of the PV Peninsula. 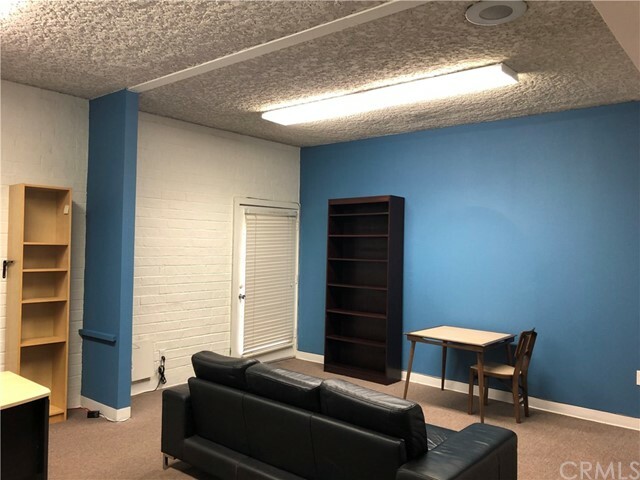 Great location close to Crenshaw Boulevard. Across the street from the Post Office, CVS, Bristol Farms and many other shops. 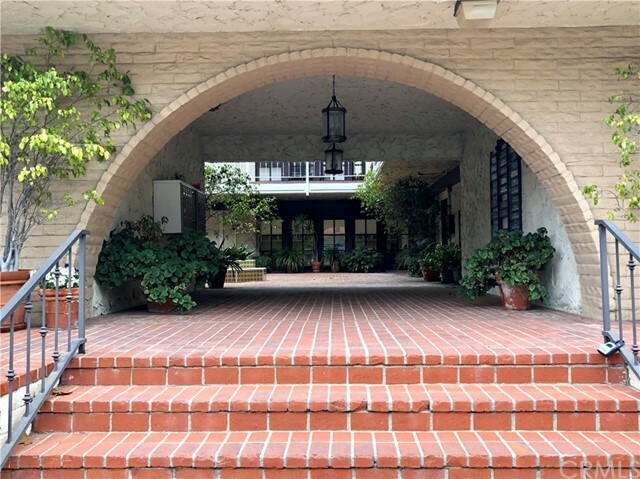 Classic Spanish 3-level building with manicured courtyard has 32 suites, elevator and parking lot with 32 spaces. 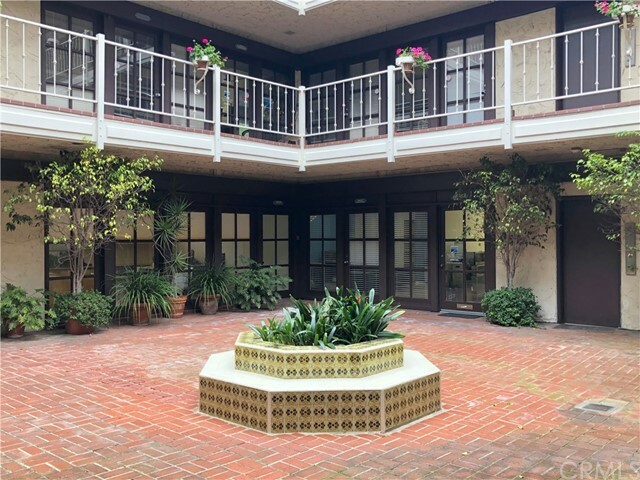 Easy access to the building from front street parking or rear parking lot. 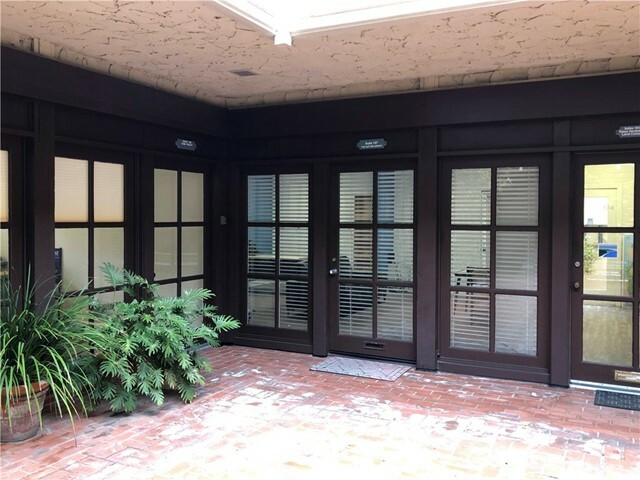 Office is located on the 1st floor with approximately 400SF of space and direct access to patio area. 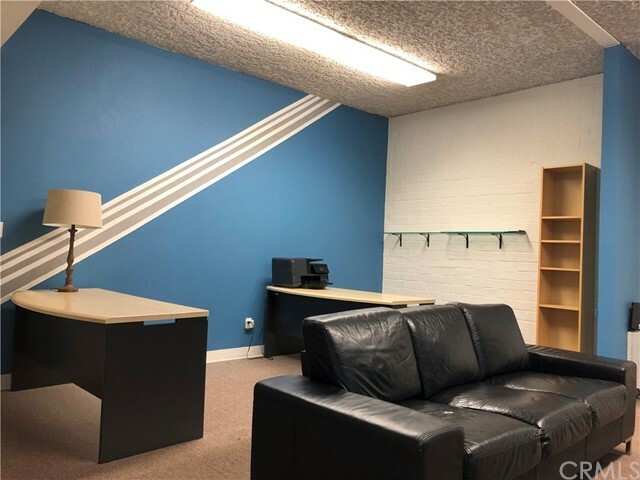 Space is ideal for attorney, CPA, realtor, etc. Lots of natural light. Quiet building with very few vacancies in the last 10 years. Rent is full service and includes all utilities, trash, common area maintenance, property taxes & insurance. Tenant is responsible for own internet and phone.